I work across a broad range of repairs. 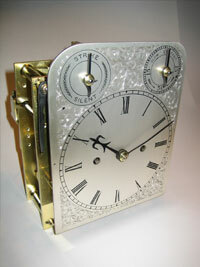 The repairs vary depending on the type of clock, the age of the clock, the make etc. 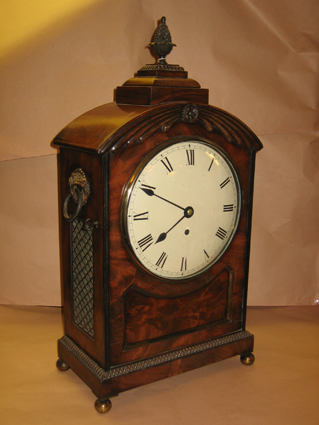 From case repairs, to dial repairs, I can undertake all repair work necessary to restore your antique clock. 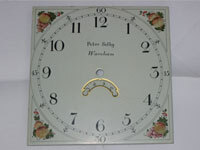 I have access to specialist craftsmen who specialise in the restoration of painted clock dials. 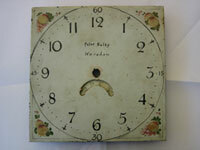 The clock dial will be restored to near its original state. I am happy to make house calls to view potential jobs in-situ as this will often give a clearer overall picture to the task in question. If you’d like me to pay you and your clock a house call pleasecontact me. 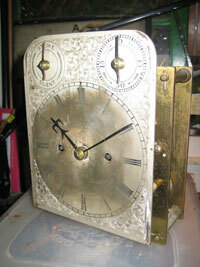 Antique clock dial repairs and restoration in North Kent.